Beautifully remodeled home with finished basement! Welcome to 1314 Sinton Avenue. Centrally located in the Fair Park addition, this freshly updated home features 3 bedrooms, numerous living areas, a garage, and much more. 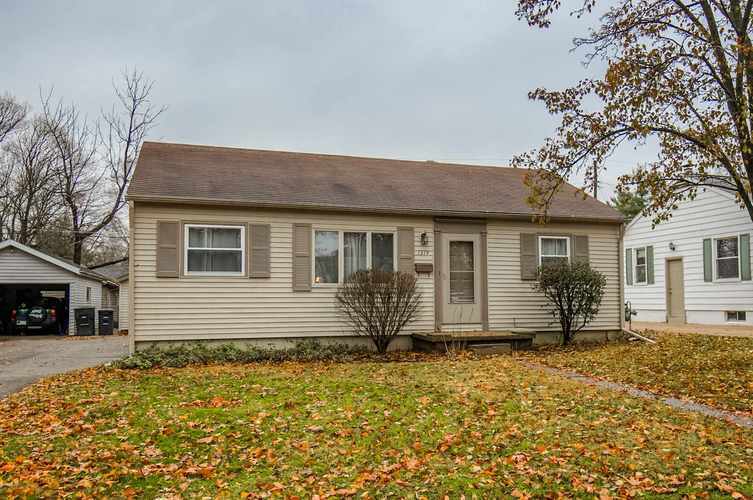 Buyers will love the updated kitchen, newer vinyl siding and windows, fresh paint, new carpet, and the recently finished basement that was waterproofed by Acculevel in 2018. Schedule your showing today because this home is priced to sell!